MeMD releases video of CEO and Founder, Dr. John Shufeldt, titled “The Evolution of MeMD.” In the video Dr. Shufeldt reveals the inspiration behind the wildly successful telemedicine company and where it is headed in 2013. Founded in 2010, MeMD has revolutionized how people think about healthcare by delivering quality and affordable medical care through a cloud based system. 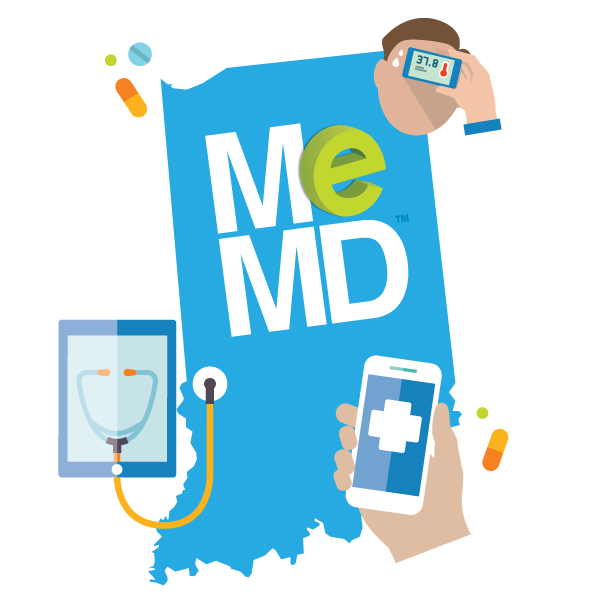 MeMD currently serves residents and business groups in over twenty states nationwide, with plans to roll out service to the remaining states in the coming year. “Today, thanks to technology we are at the forefront of healthcare, which brings us full circle back into the patient’s home,” says Shufeldt. 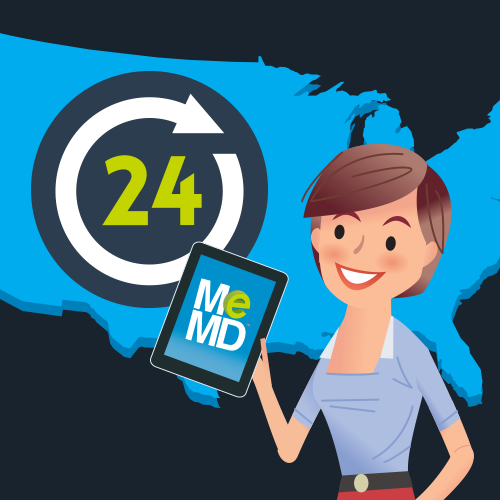 With MeMD, patients take control of their health. For a nominal fee that is often less than a health insurance co-pay, the patient creates an account, fills out a health history and enters his symptoms at the secure and private e-portal. Soon after paying the consultation fee, a medical provider starts the doctor visit, treats the patient via a video conference, diagnose and offer a treatment plan. 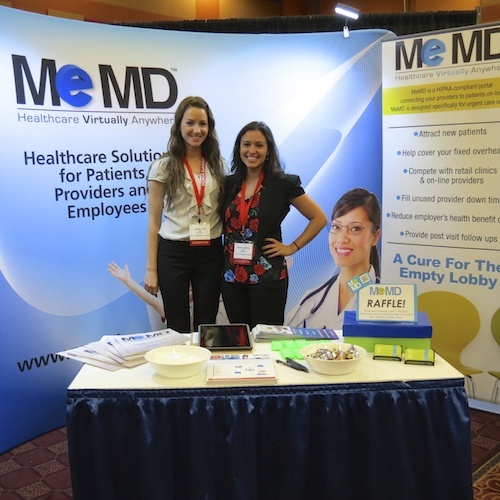 Headquartered in Scottsdale, Arizona, MeMD, Inc is revolutionizing the healthcare industry by offering access to affordable, convenient, on-demand and secure web-based health care. MeMD combines proven telemedicine technologies with business model innovations to improve access to medical providers, reduce healthcare costs, and make the experience of seeing a physician convenient, enjoyable, and affordable – the way it should be.